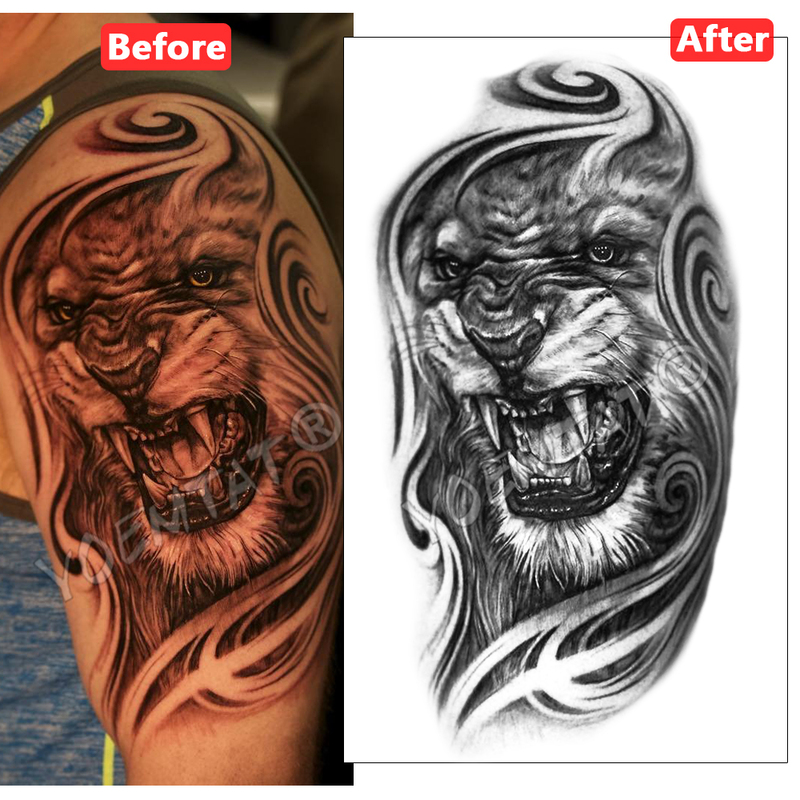 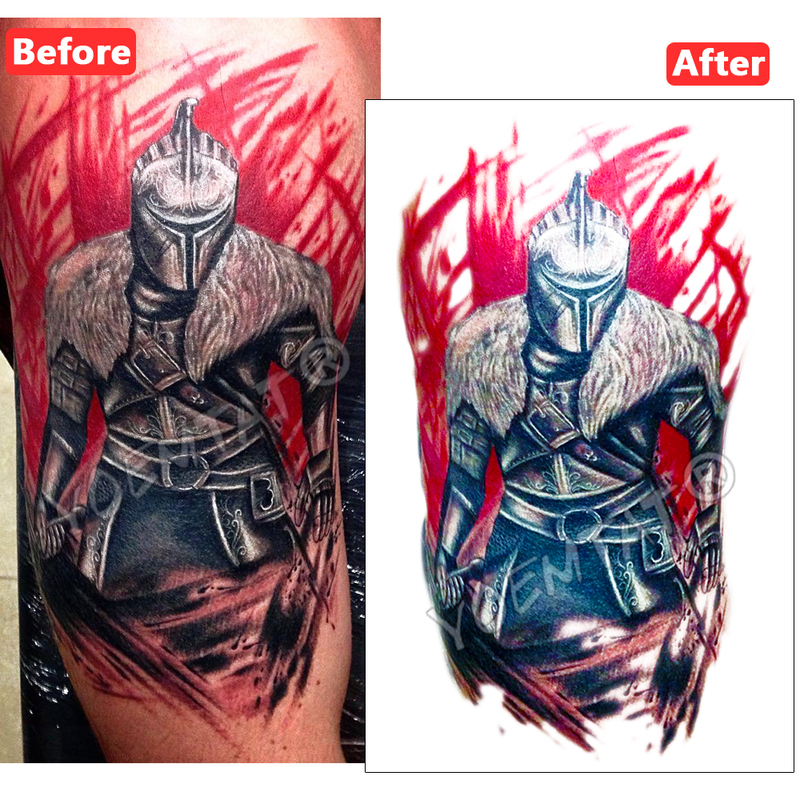 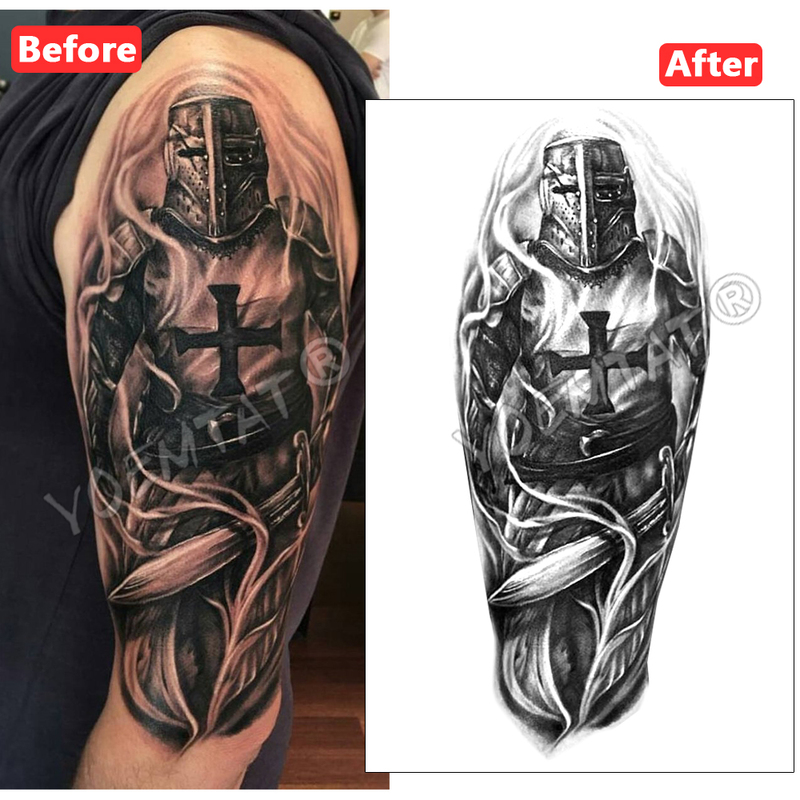 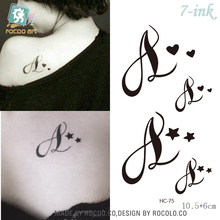 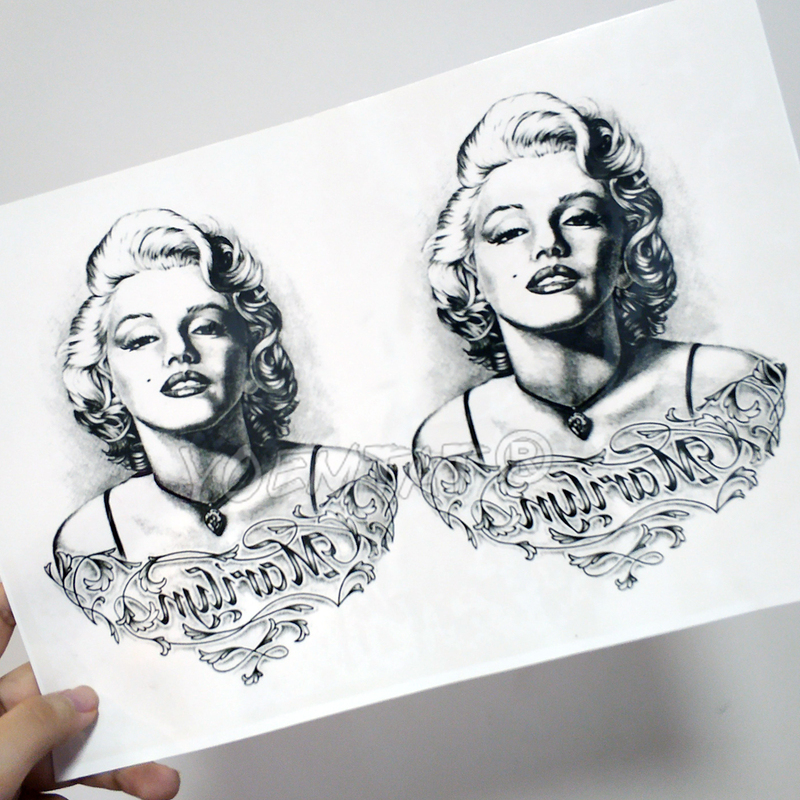 Hi guys, now you provide images, we make tattoos for you! 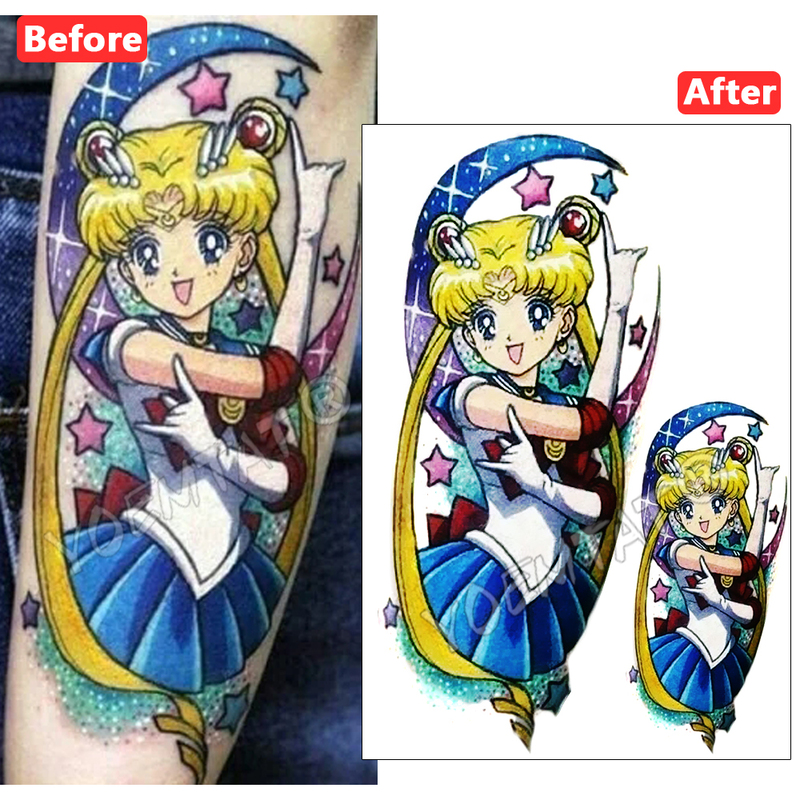 We can make Cosplay/ Company Logo / Party / Football Match / Wedding etc. 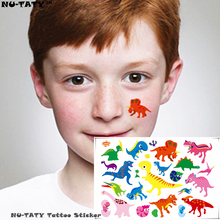 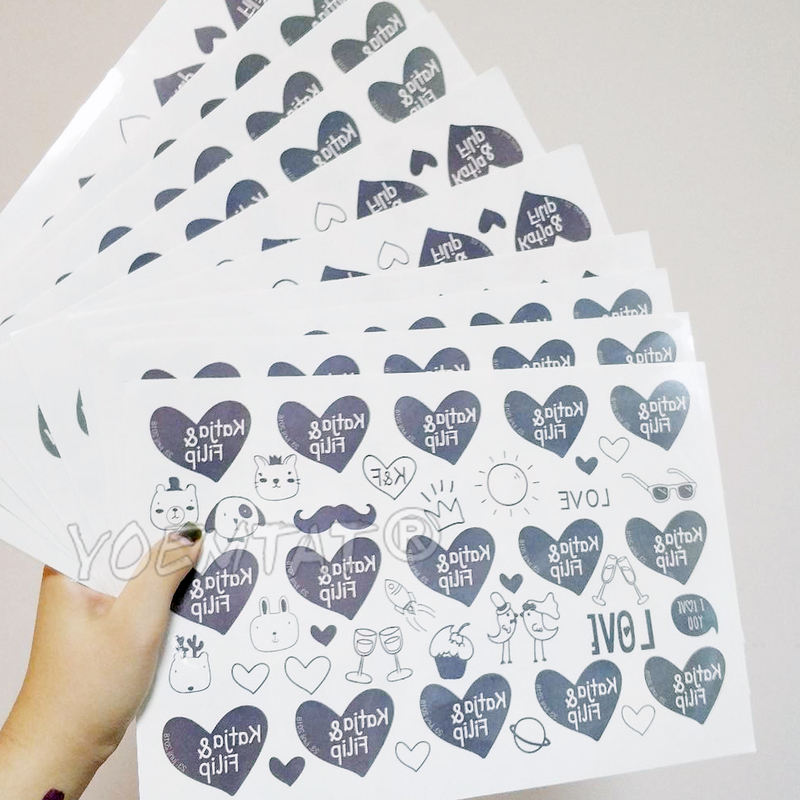 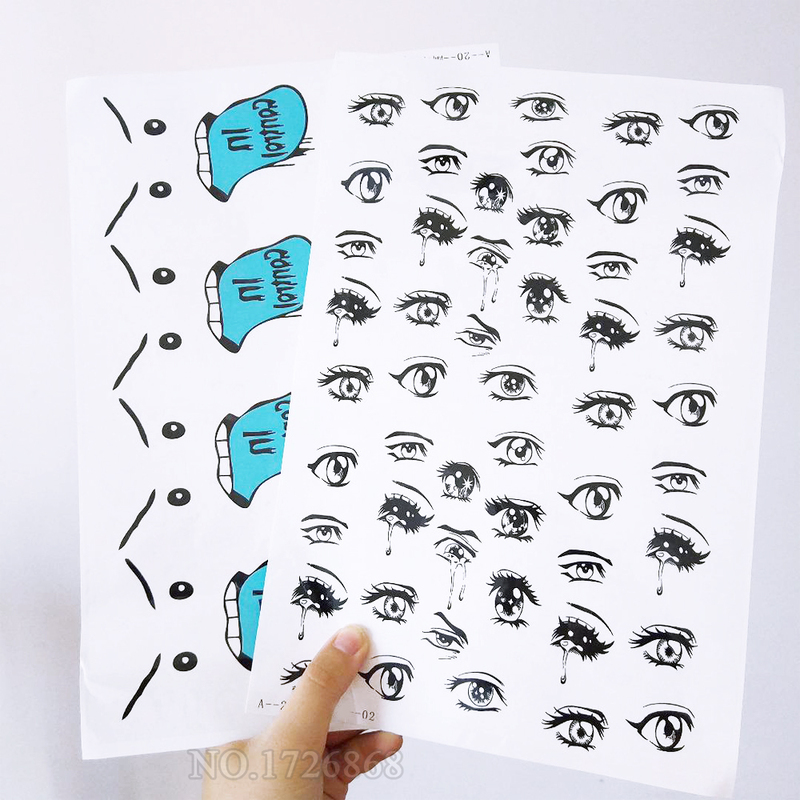 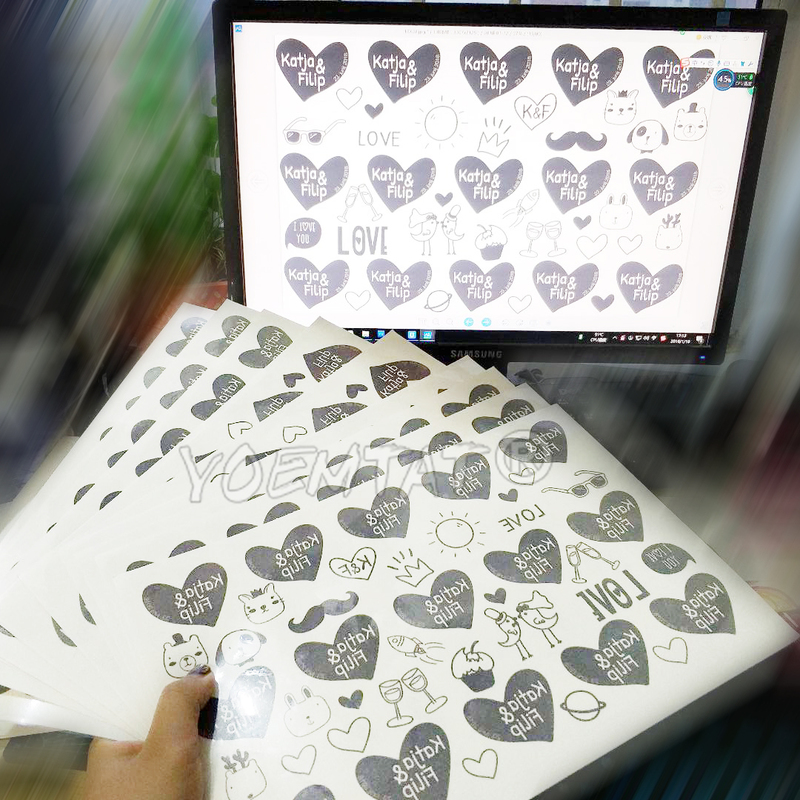 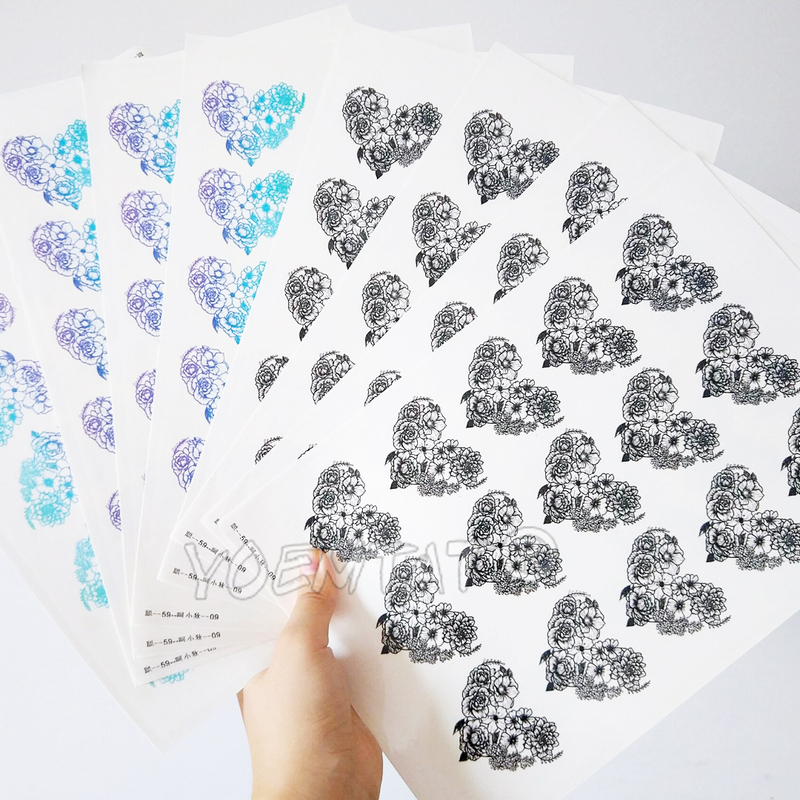 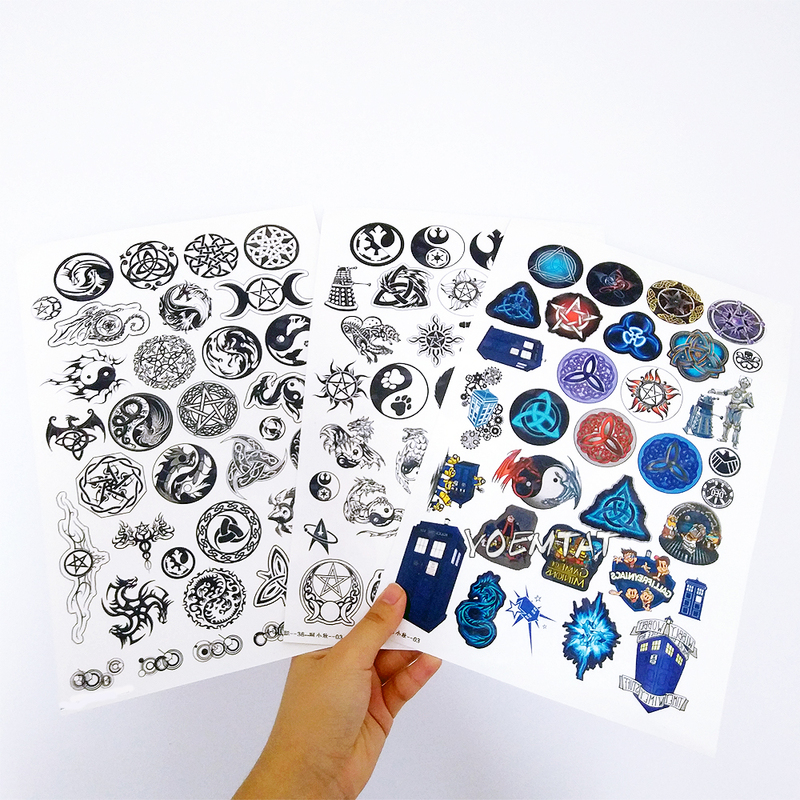 one-time tattoo stickers. 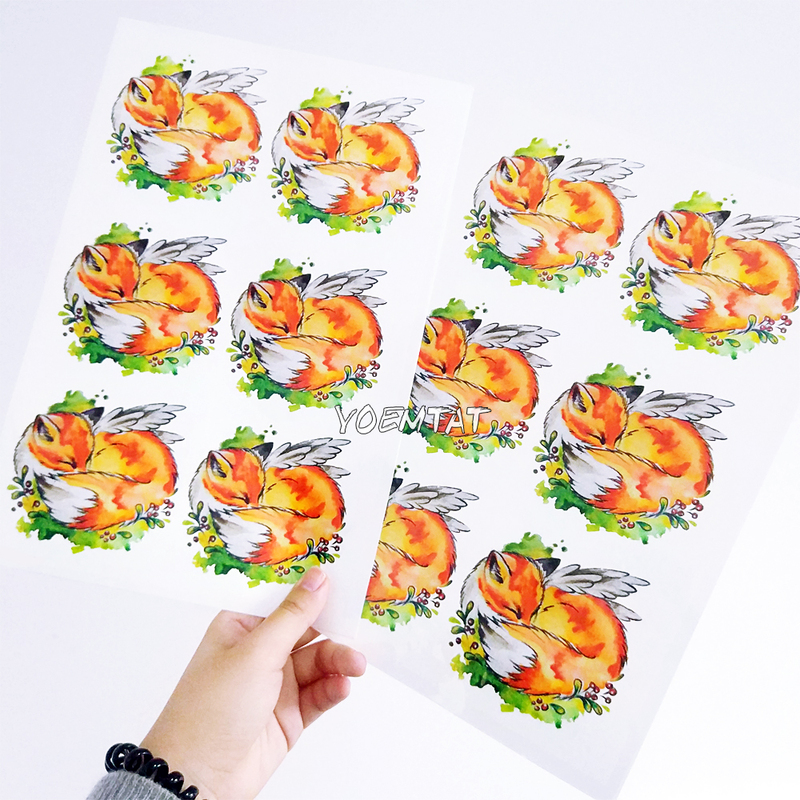 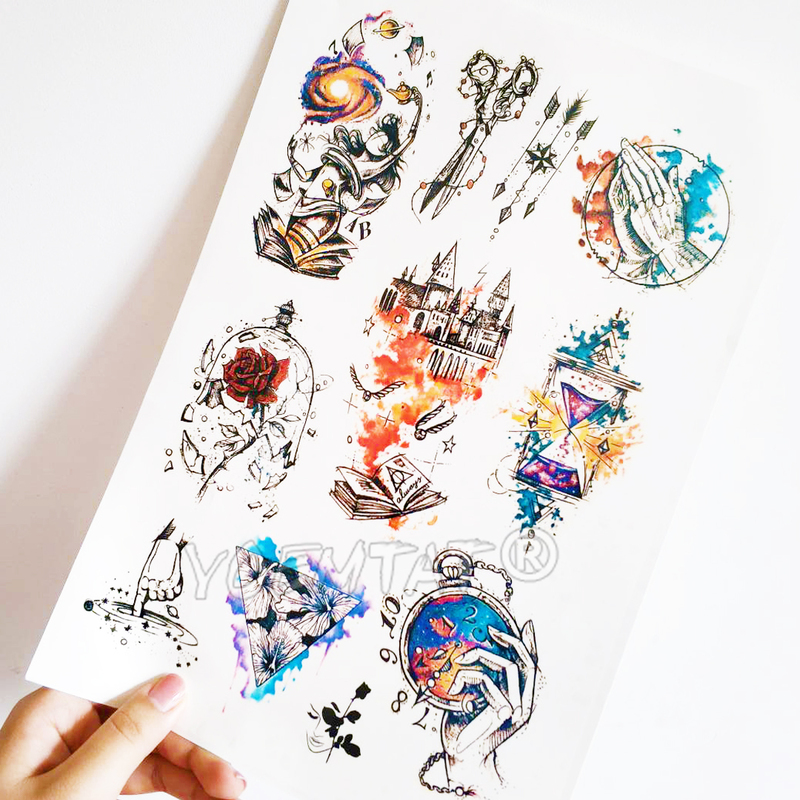 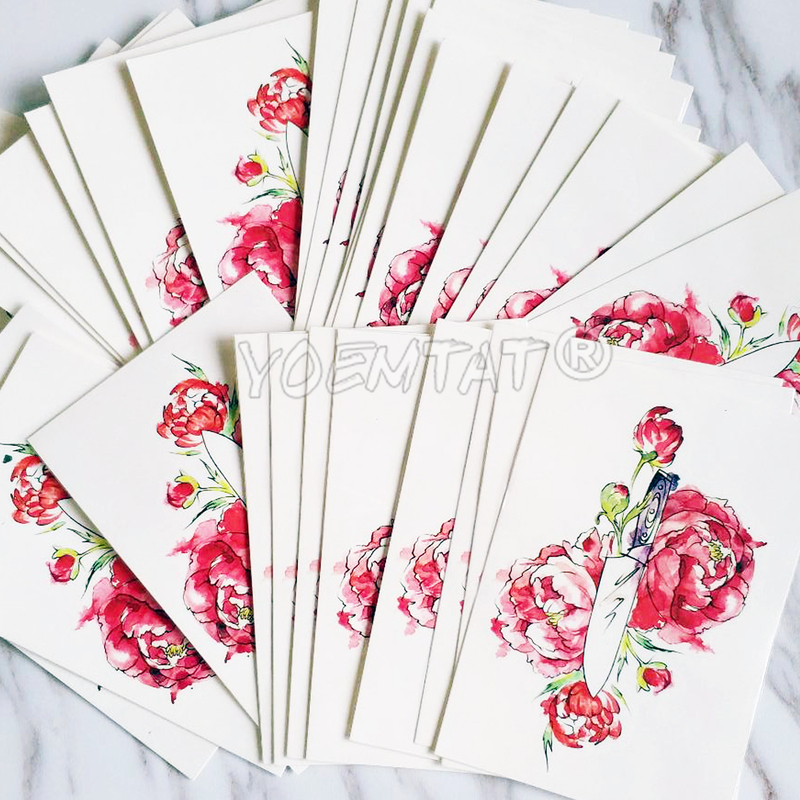 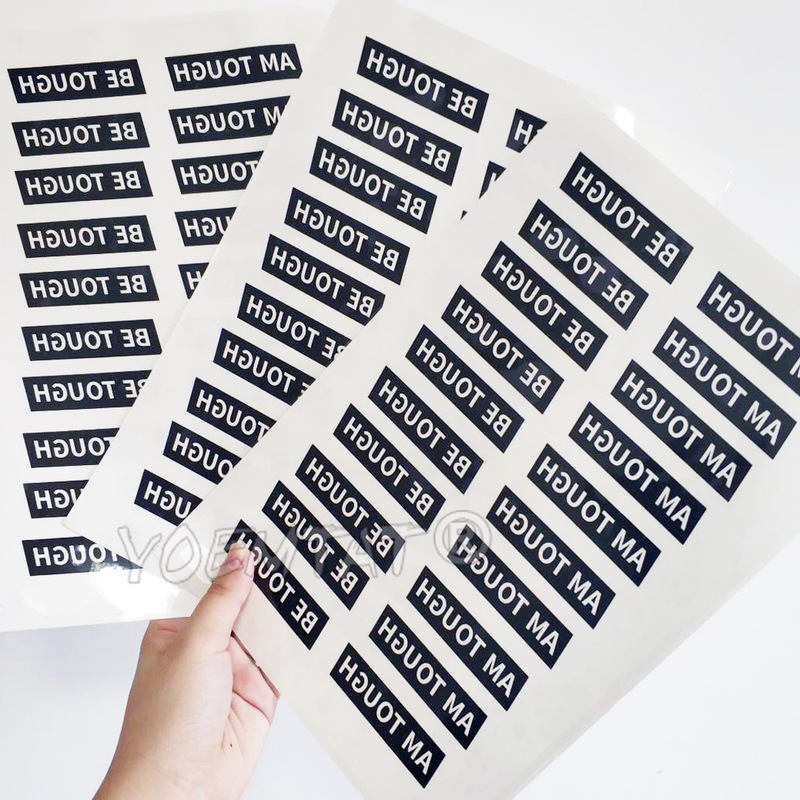 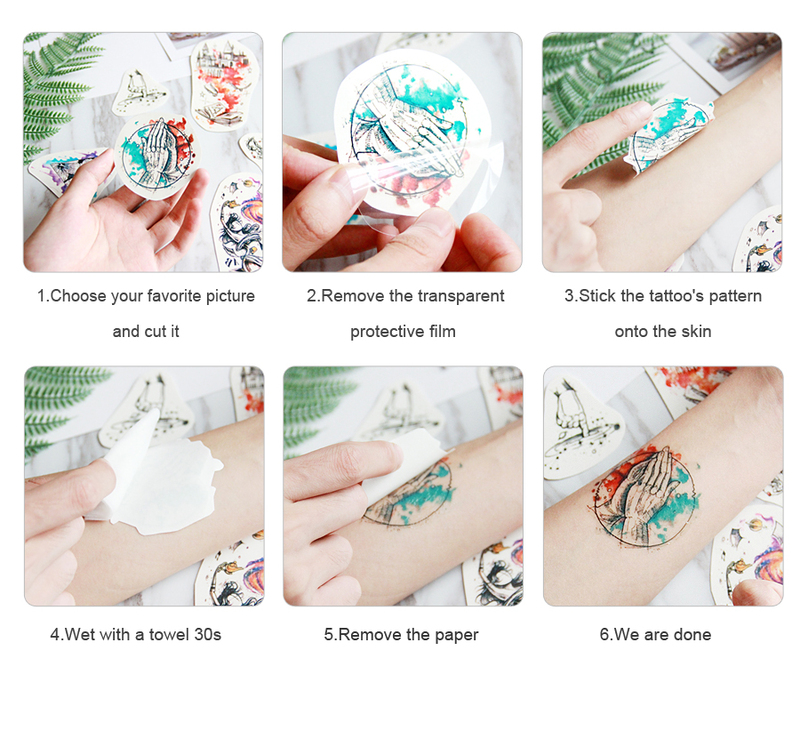 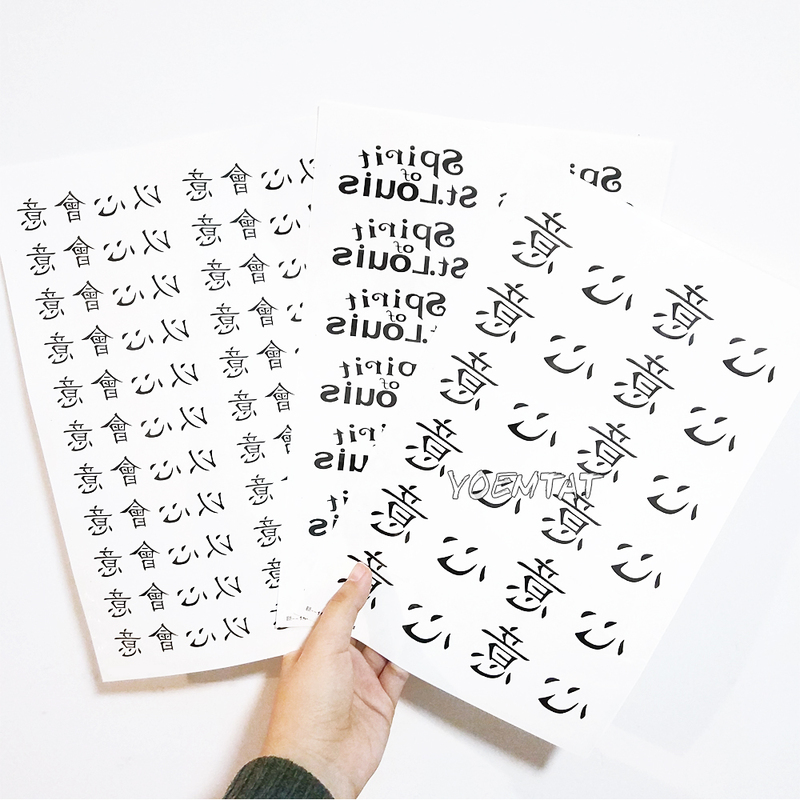 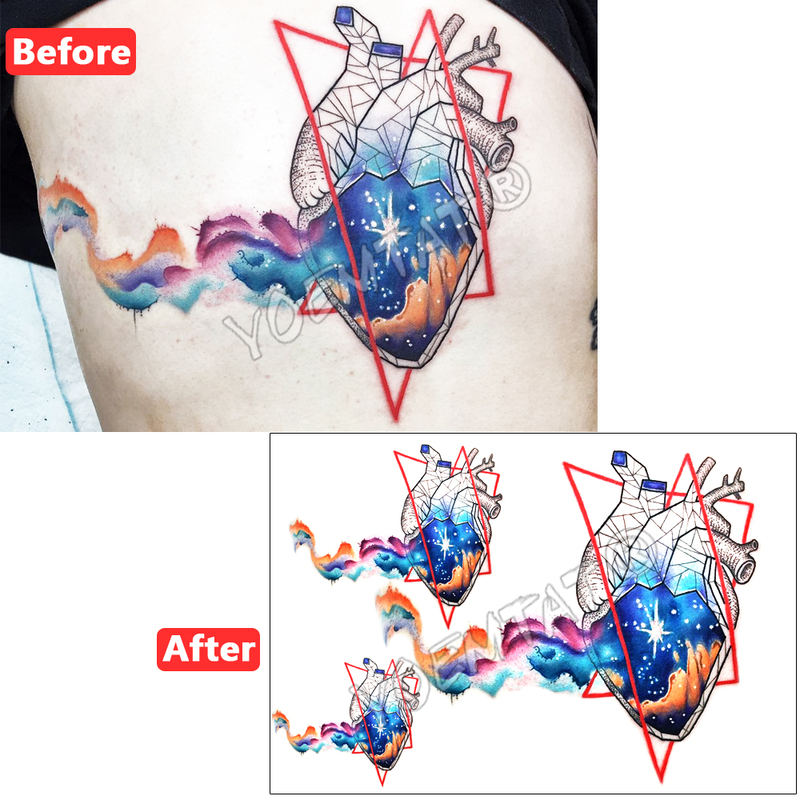 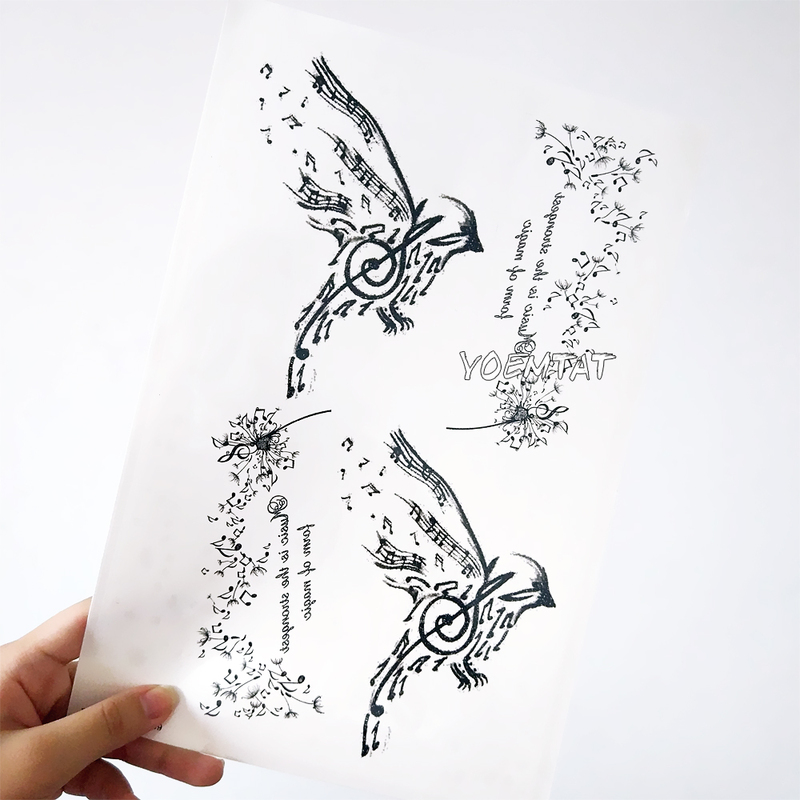 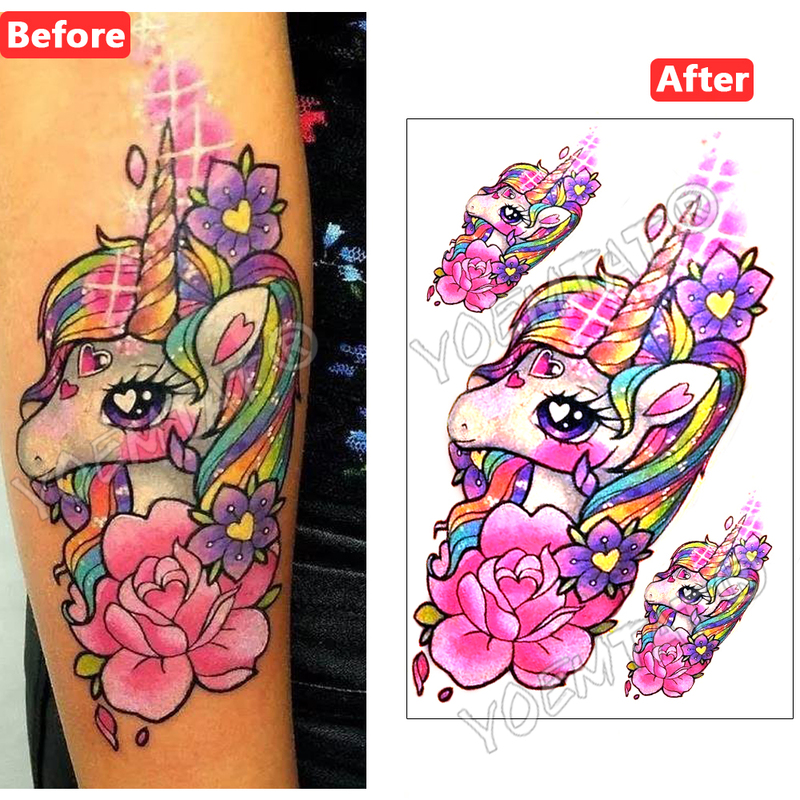 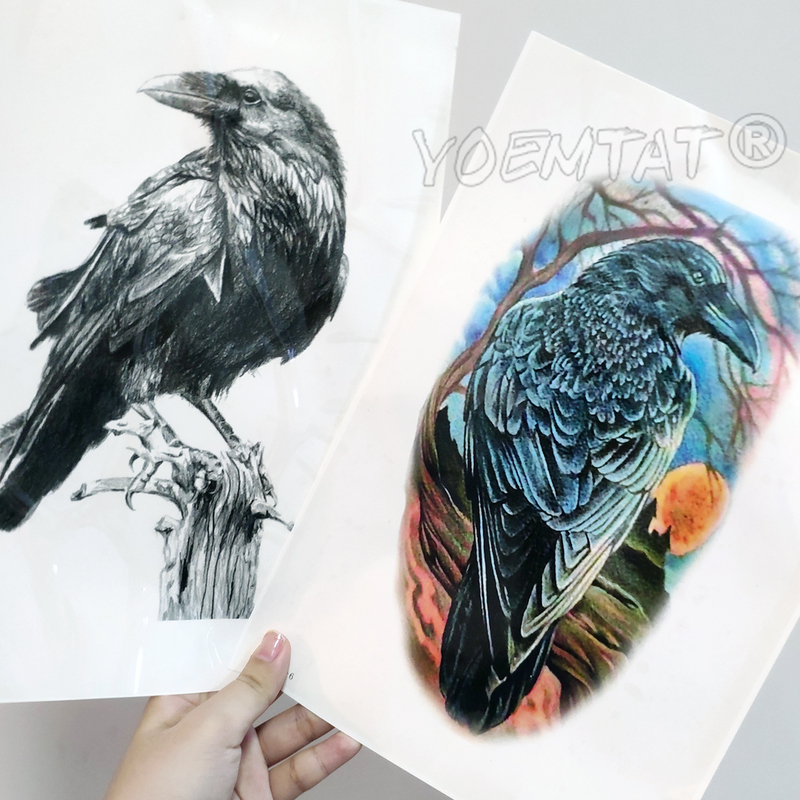 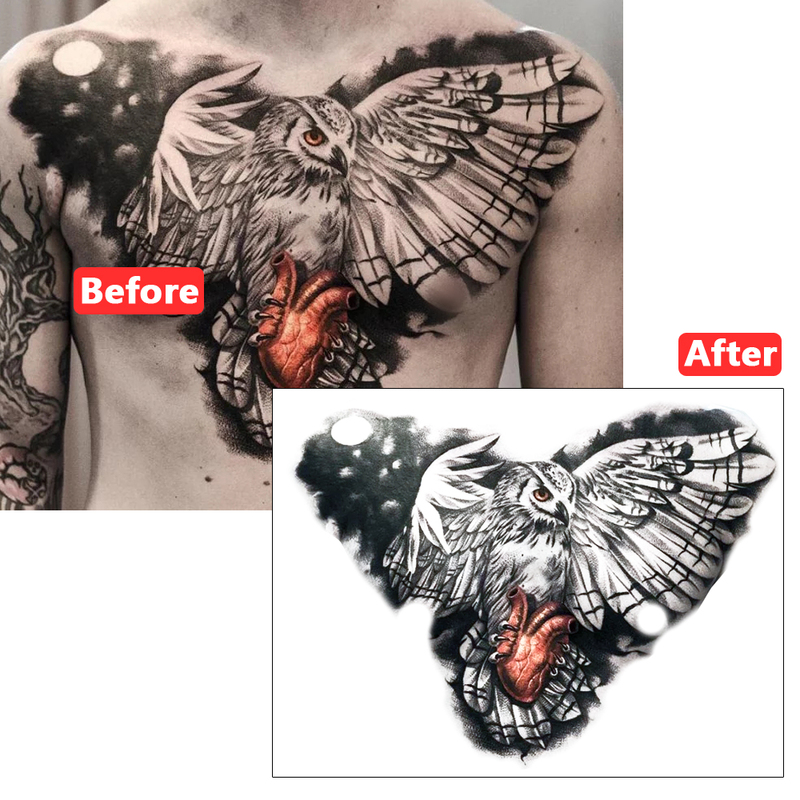 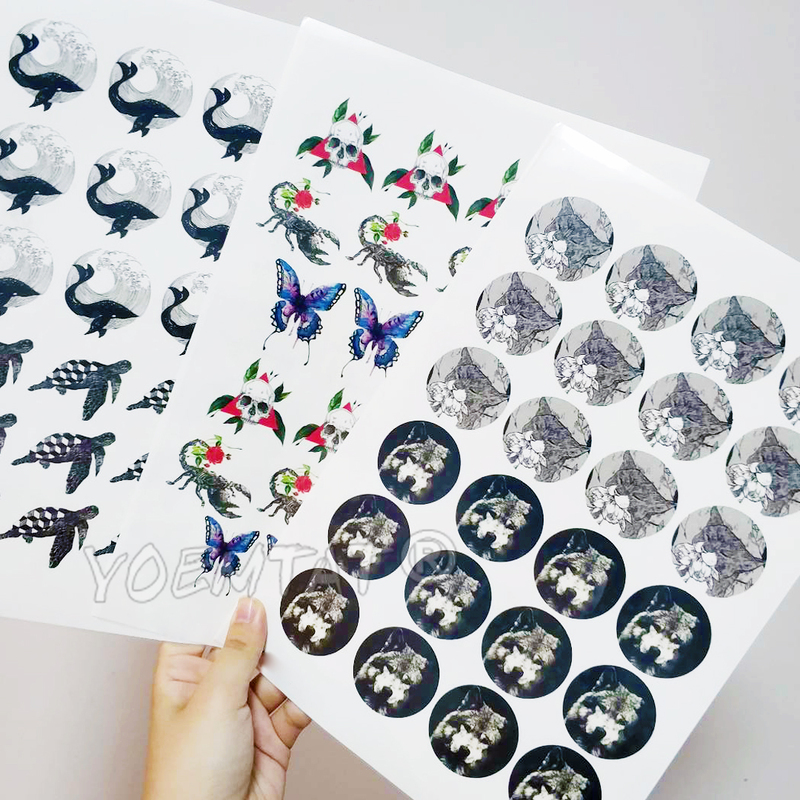 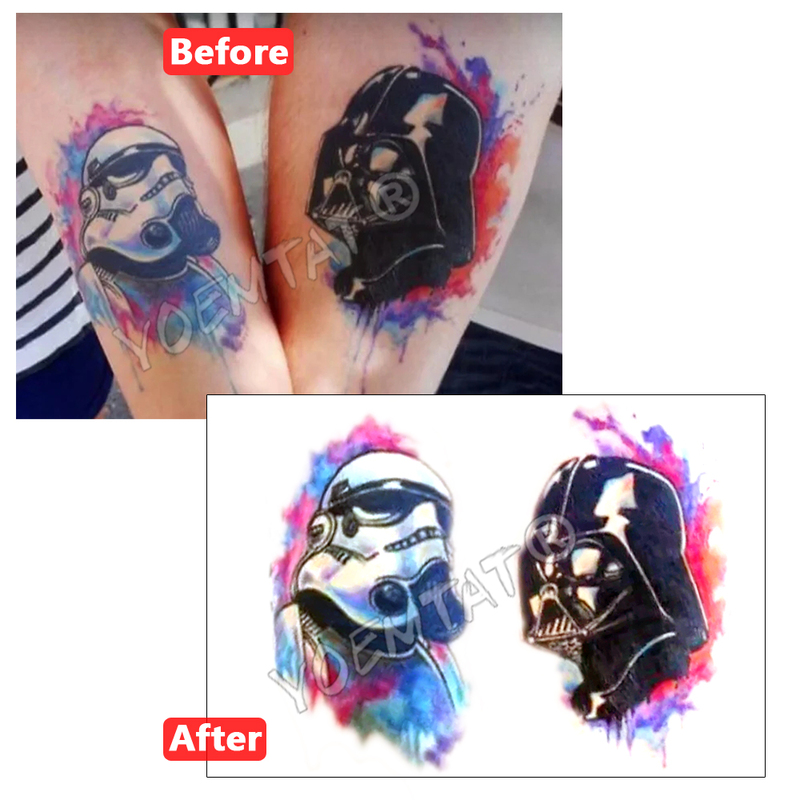 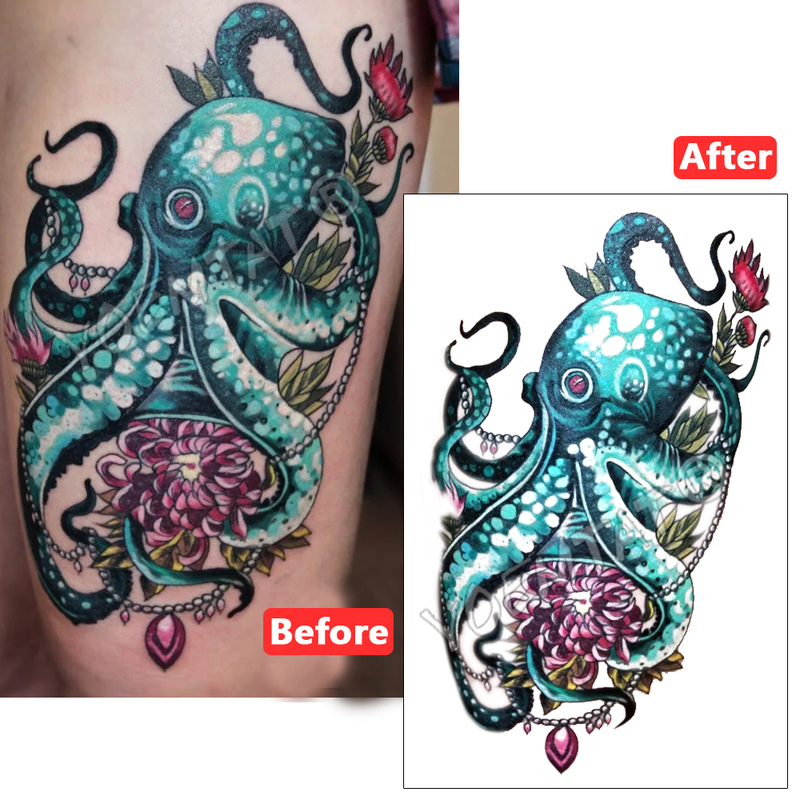 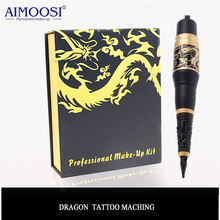 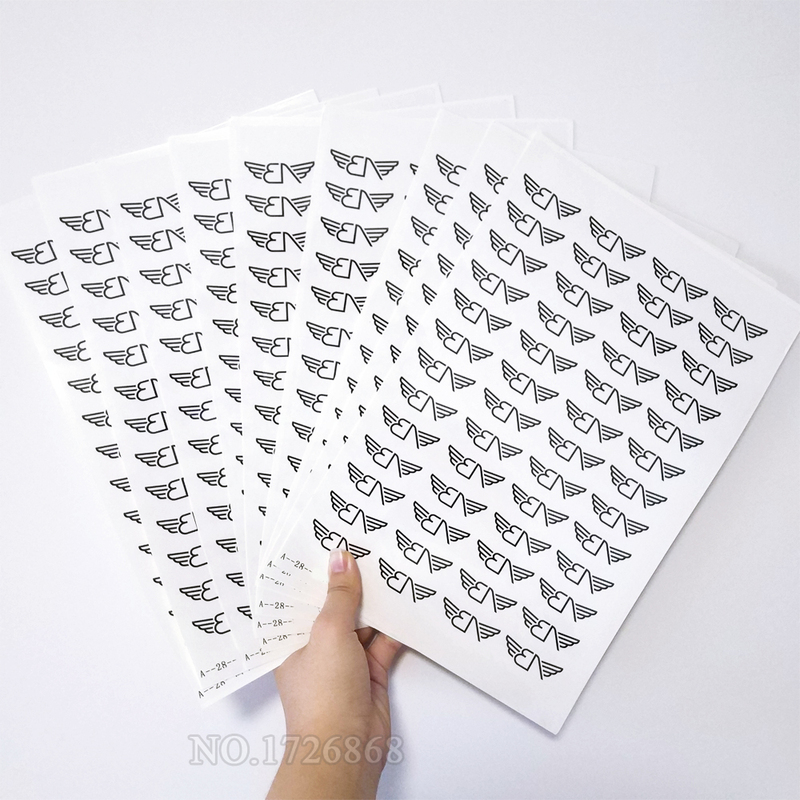 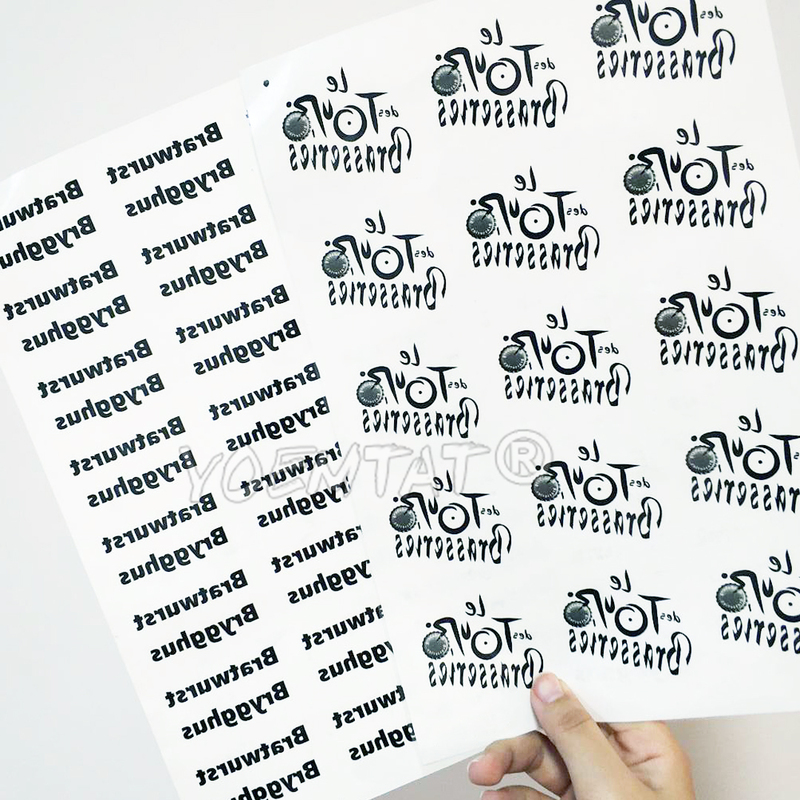 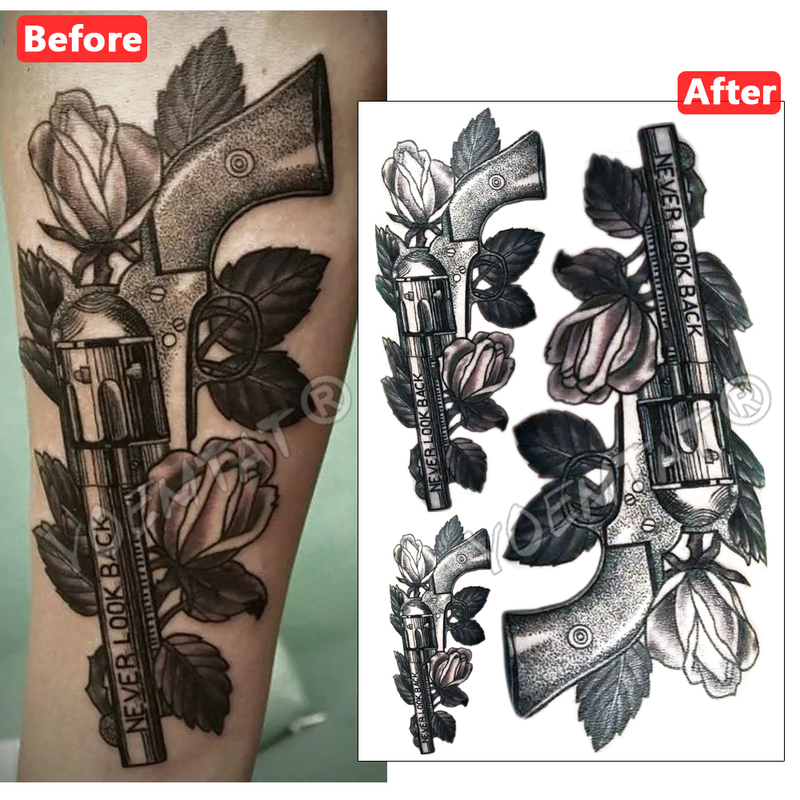 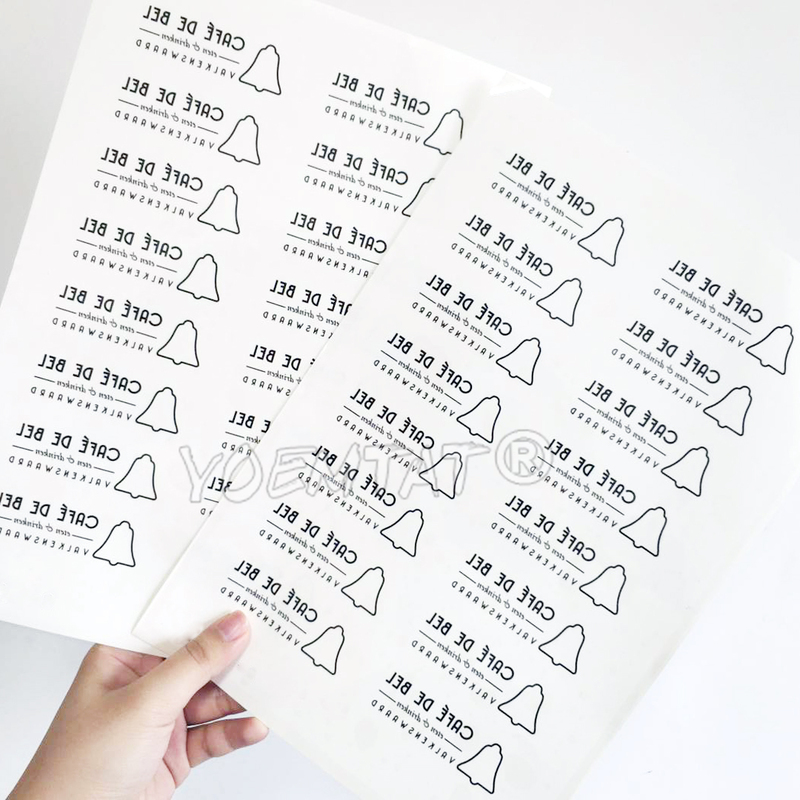 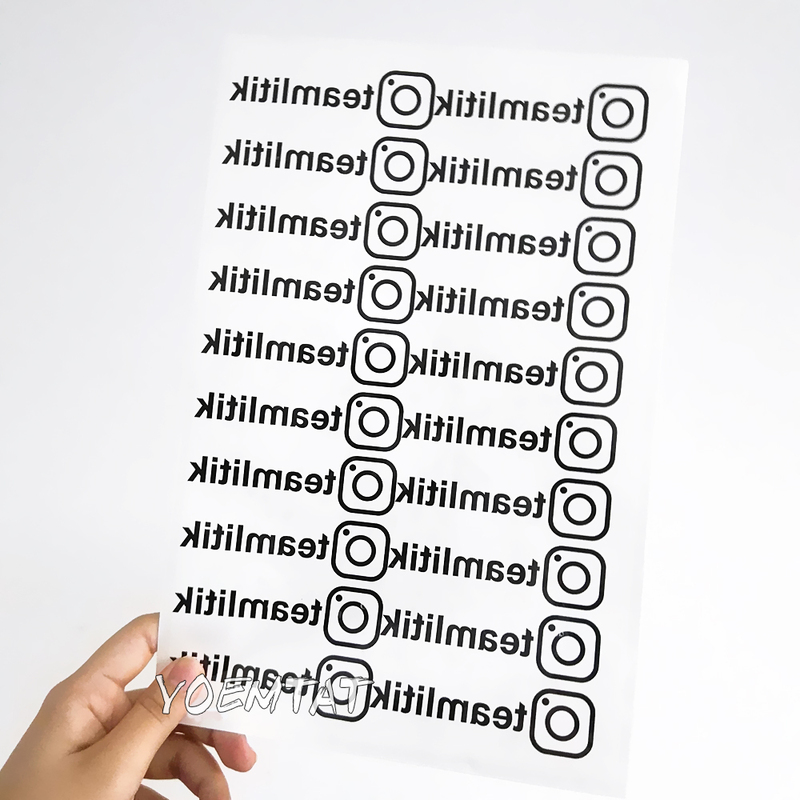 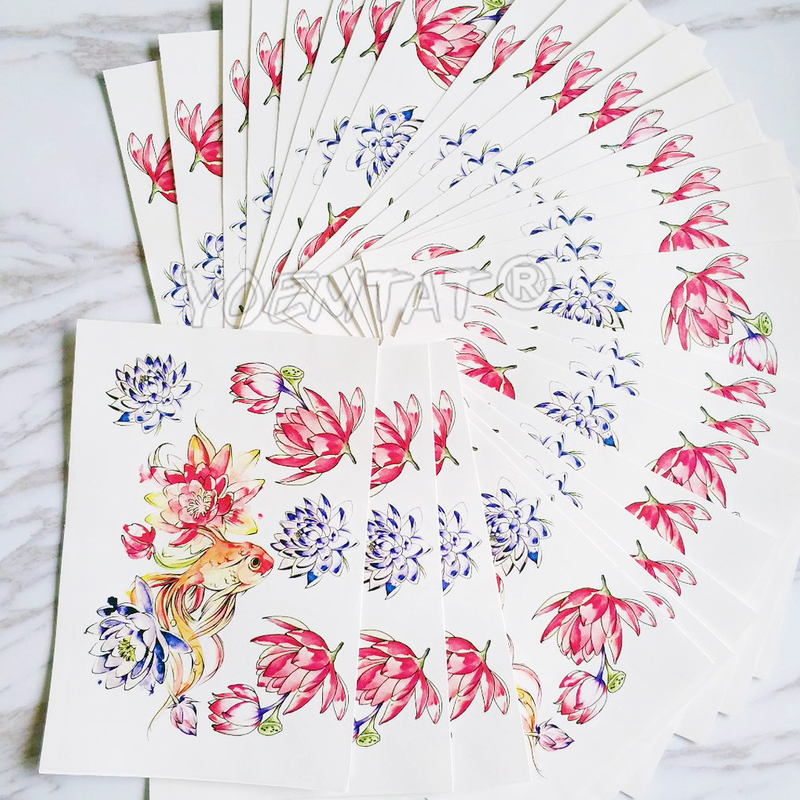 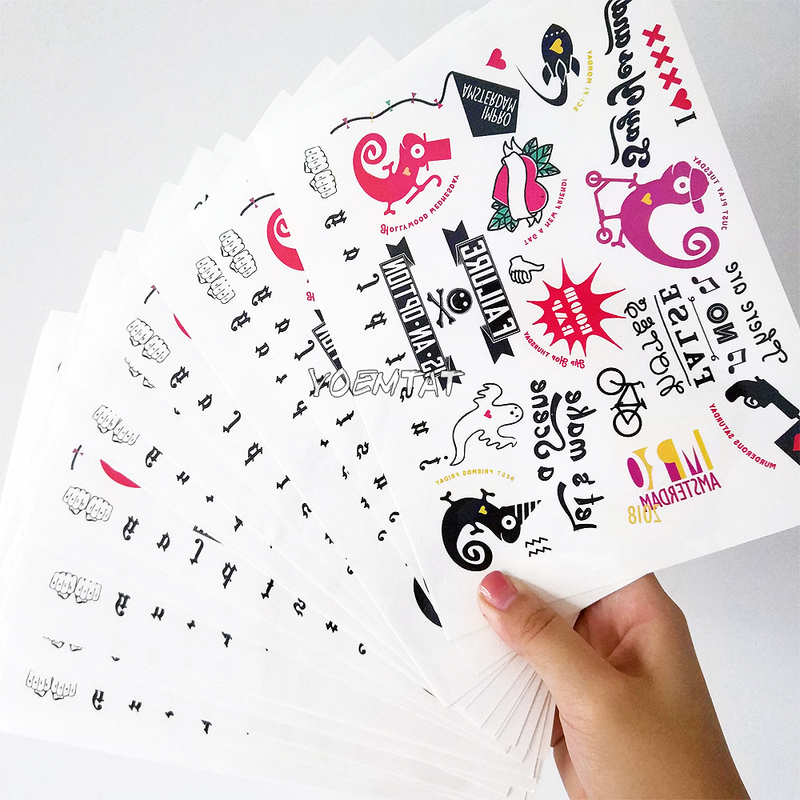 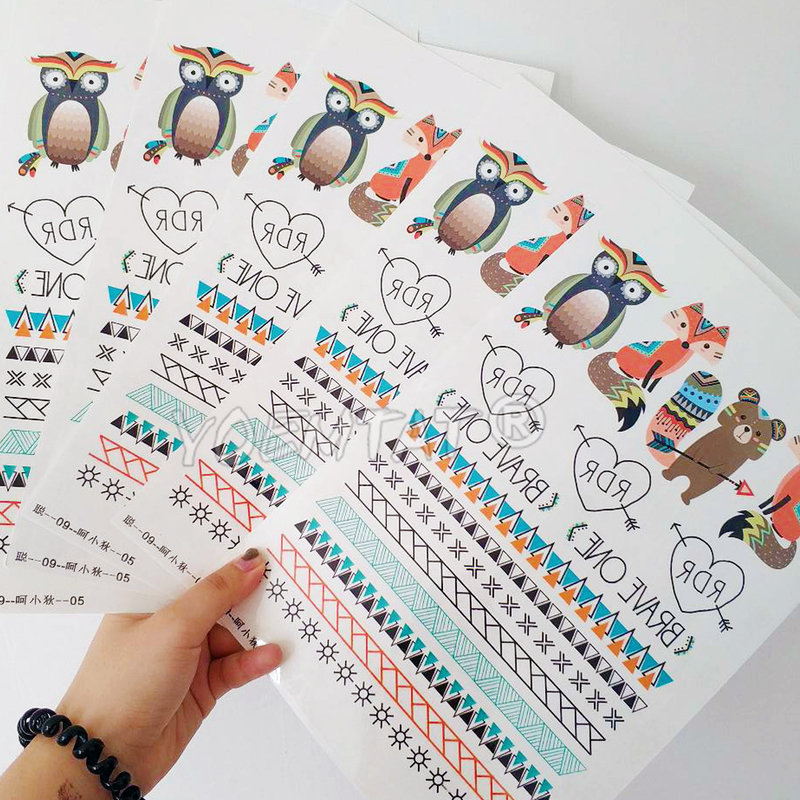 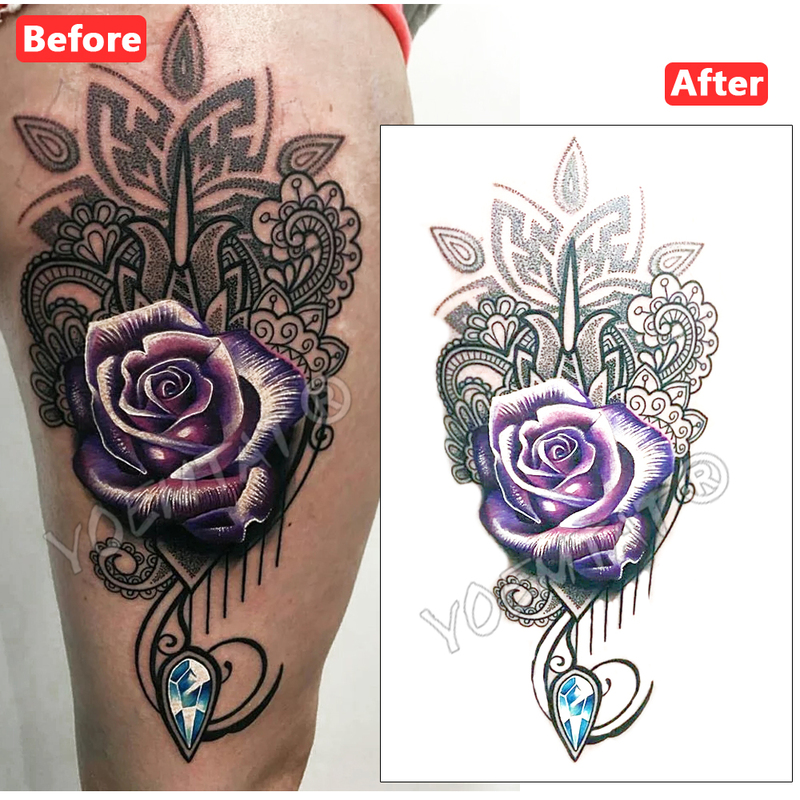 If you are considering doing a really tattoo, but not sure if the pattern is fit, you can send the picture to us, we make a one-time tattoo sticker let you experience. 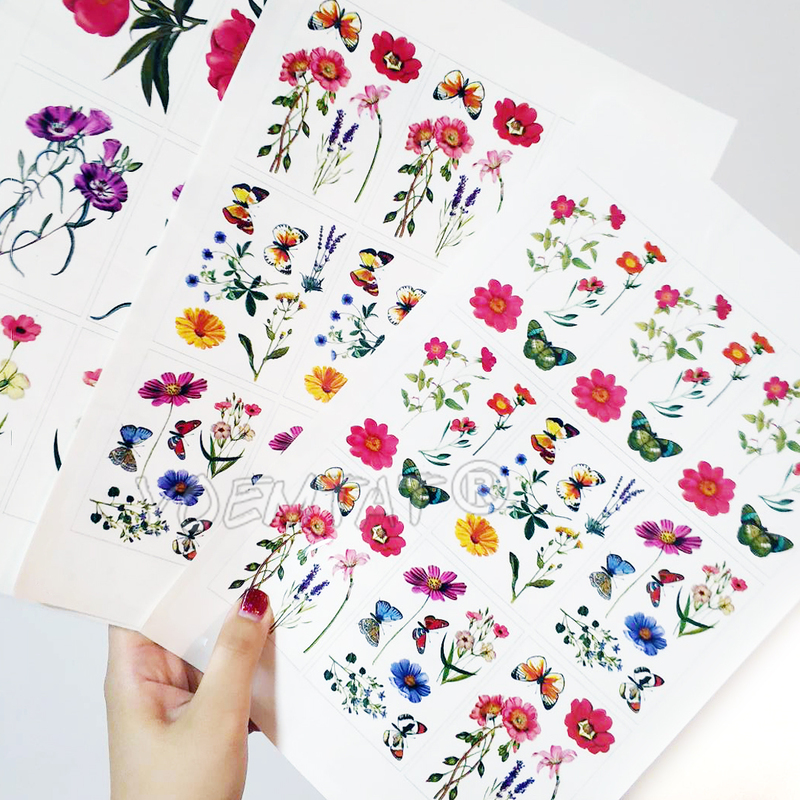 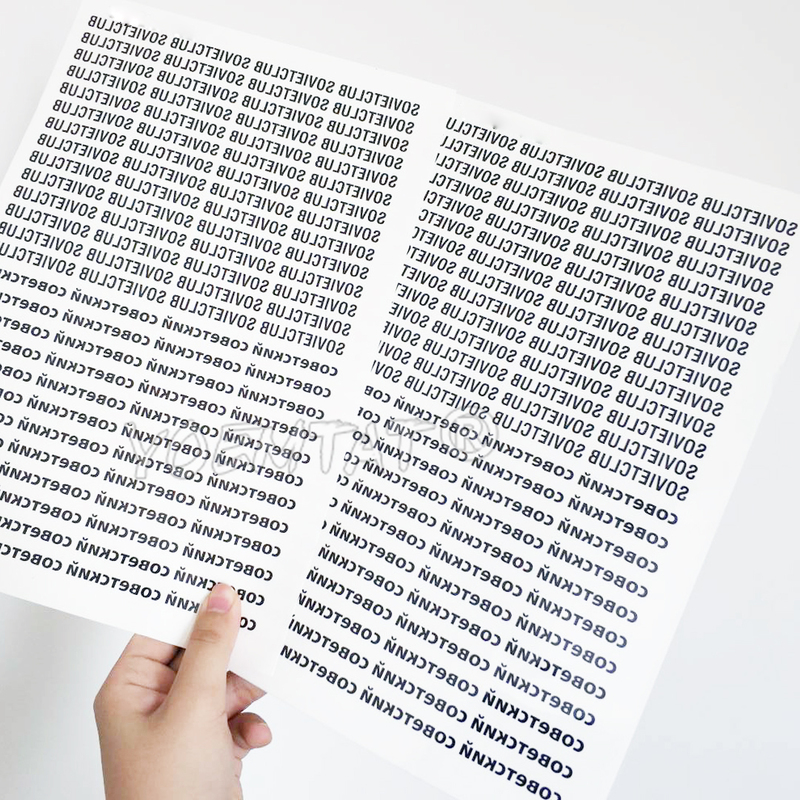 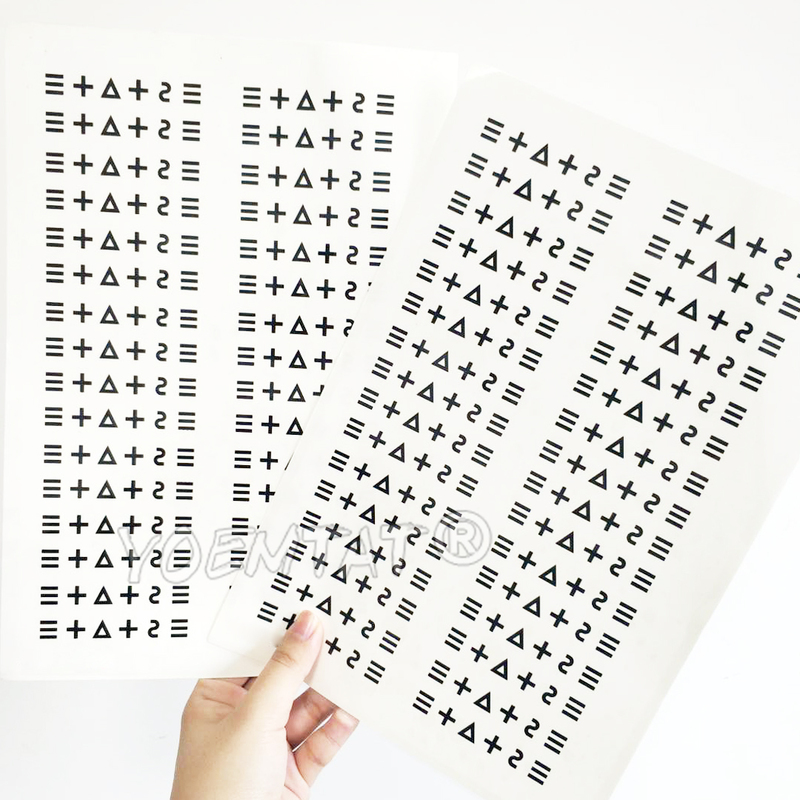 We will help you pattern layout, pattern covered with a whole piece of paper. 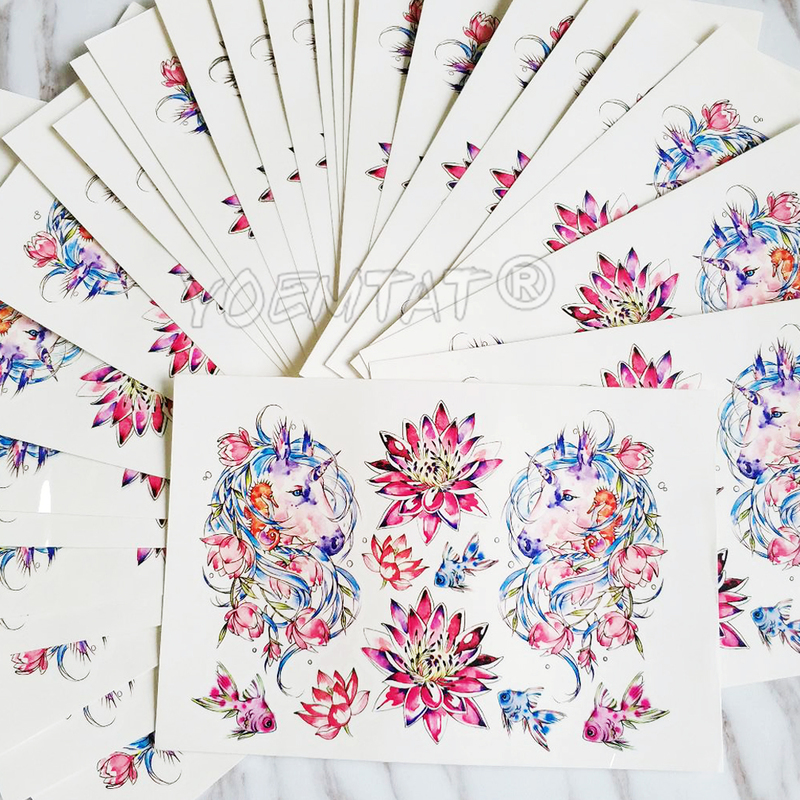 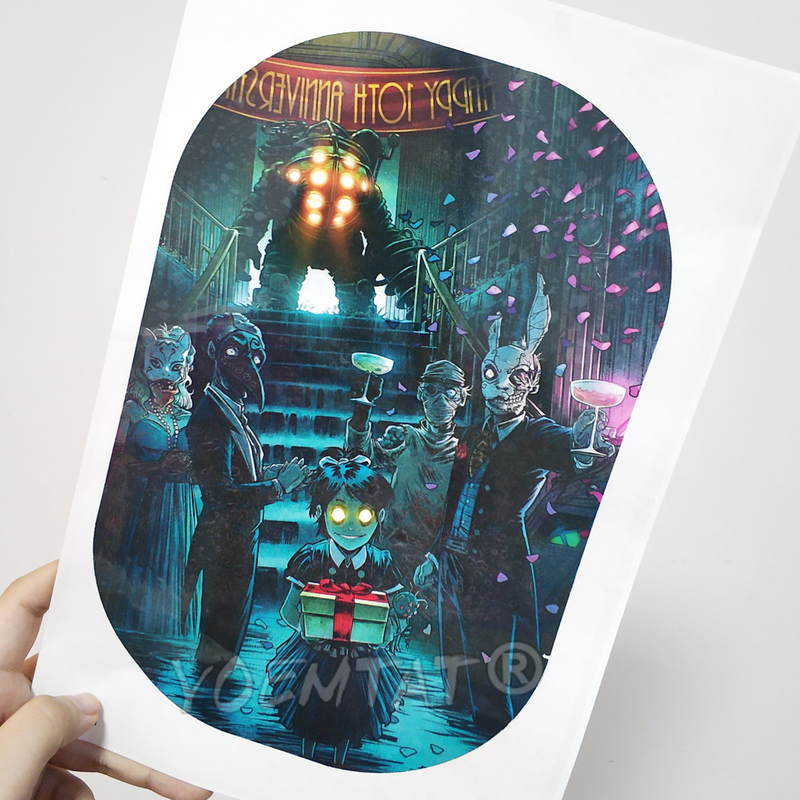 2.If you have already order and payment, please give us the picture and size immediately, It takes time for us to make it. 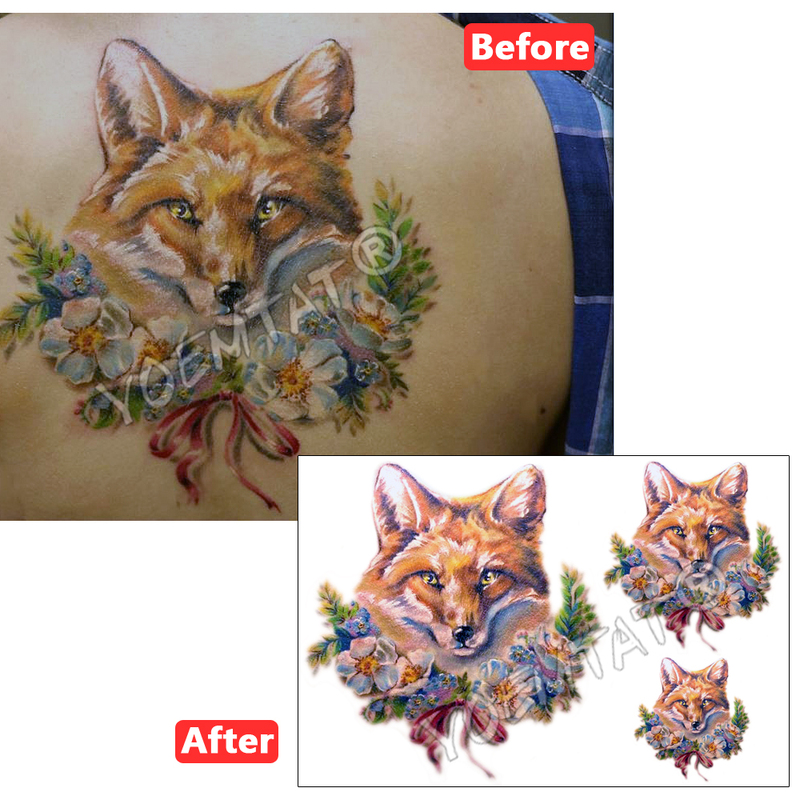 3.If you want to design your own pattern, you can provide a jpg image of 18x28cm, 300 resolution. 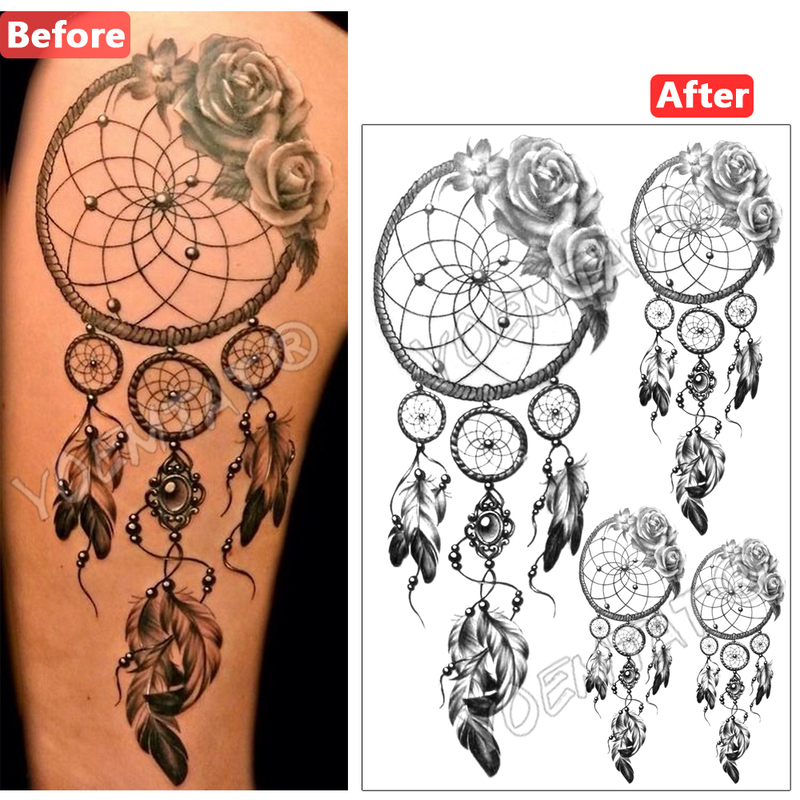 1.Send white background custom patterns and sizes, and the clearer the picture, the better make.